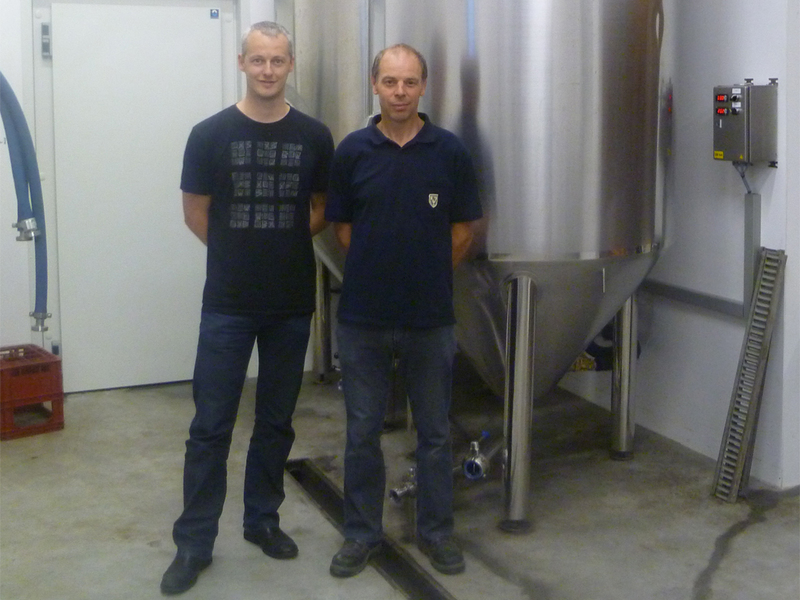 Back in 2011 organic hop farmer Joris Cambie and brewer Kris Langouche decided to join forces. The Cambie family had been growing hops in the Poperinge fields for several generations by then and switched over to organic farming in 1997. Ample justification for Joris and Kris to launch a traditional-style brewery together on the basis of Joris’ hopmaking business. This signalled the start of De Plukker and its unique story. This is the only hop company in Belgium with its own brewery, one where all the beers are made using only the farm’s hops. All the beverages are therefore organically certified.